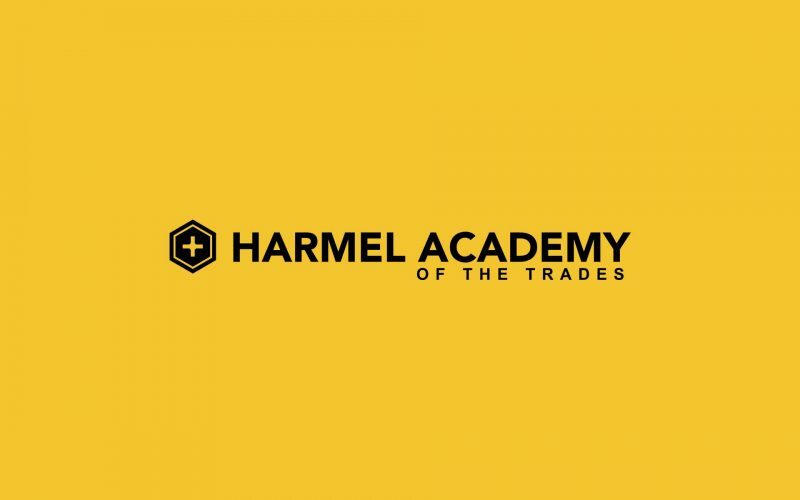 Brian Black and Ryan Pohl, Co-Founders of Harmel Academy of the Trades presented the Vision & Business plan to 22 Business, Education and Church leaders at Cathedral Square in Grand Rapids in September 2017. 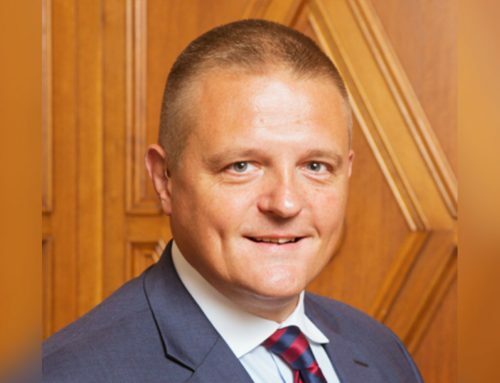 Featured speaker Michael Rounds, President of Williamson College of the Trades in Philadelphia, PA, presented the successes achieved at Williamson with a “Character First” education. Special thanks to Bishop Walkowiak and the Diocese of Grand Rapids for providing the space at Cathedral Square to hold this event.